The website address of this blog has been moved. 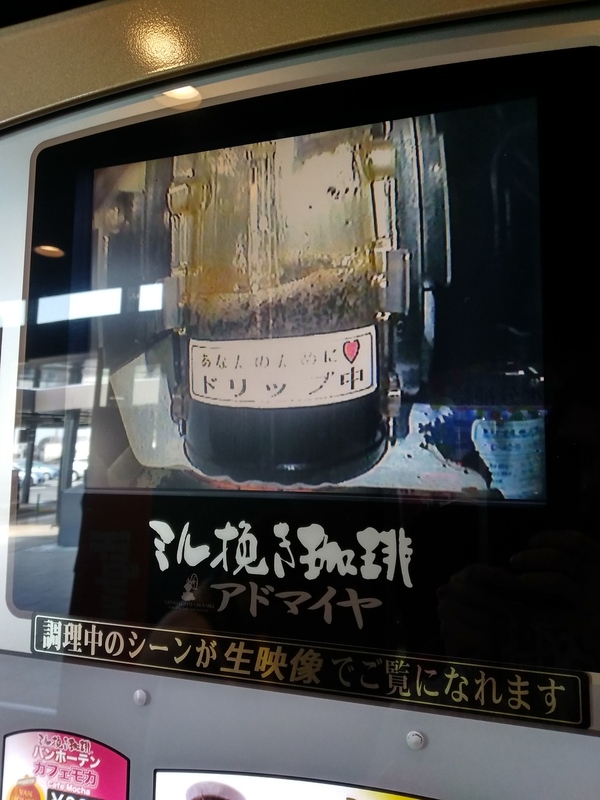 The newest in coffee-vending-machine technology: watch the brewing live with accompanying music. 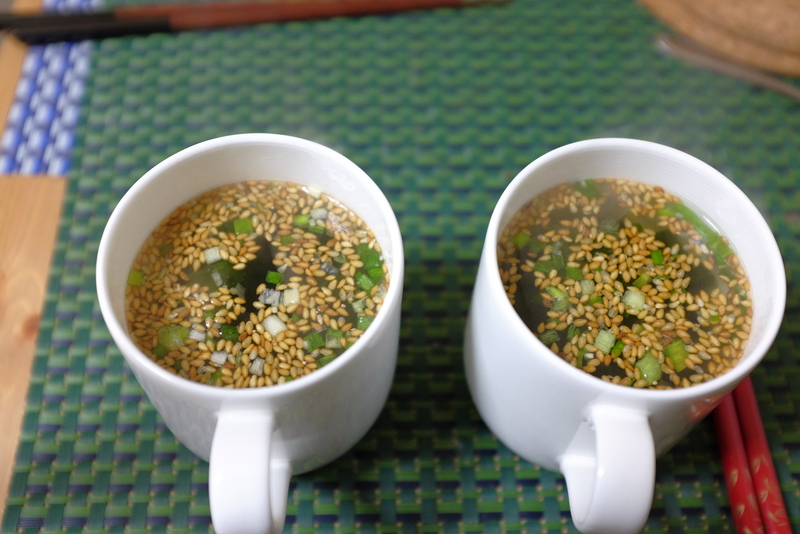 英語で： Most modern Japanese would, of course, just go to a konbini and buy some packets of instant soup. The alternative, however, does not really take that much more time. 英語で Outside of Japan there are some rumours on the luxurious treatment of cows before they get cut into wagyu beef, varying from daily massages to a special diet which includes nihonshu. 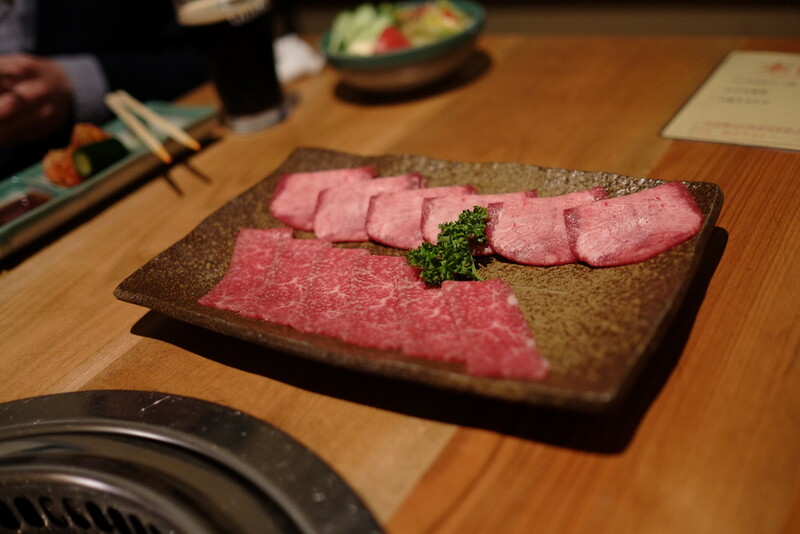 Whether or not these rumours are true, the resulting meat is rather special, ideal for yakiniku (fried meat). 英語で: Amongst the mountains and cities, Japanese farmers still manage to find land to grow their produce. 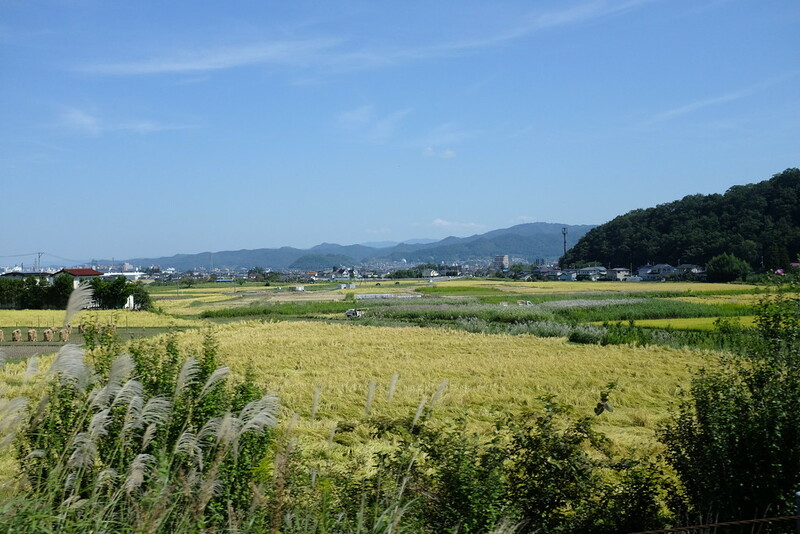 Around 12% of land is used for agriculture, mostly for growing rice, but also for wheat, barley, sweet potatoes and vegetables. 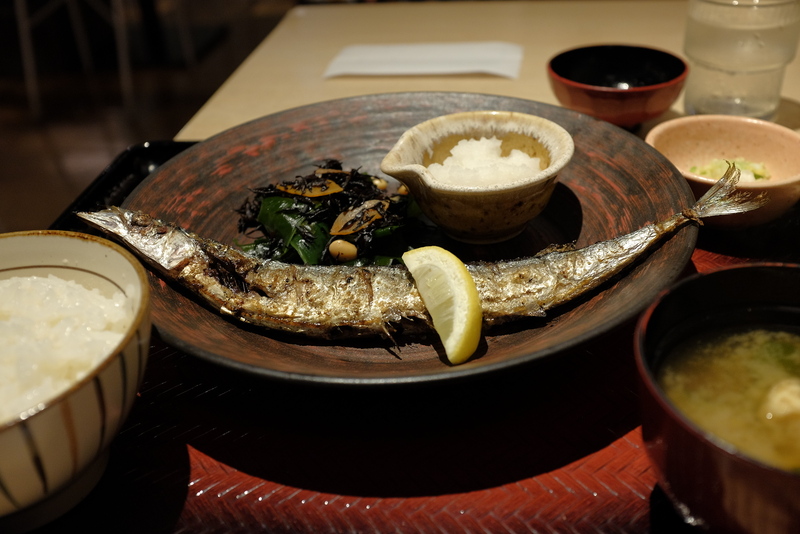 英語で: This dish is appropriate for those with intermediate level skill with chopsticks. 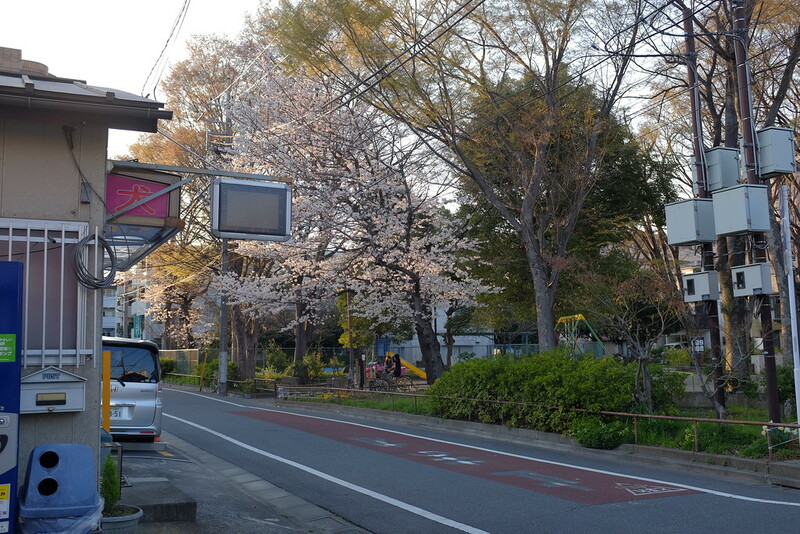 英語で: A few hours north of Sendai, one can find Hiraizumi. 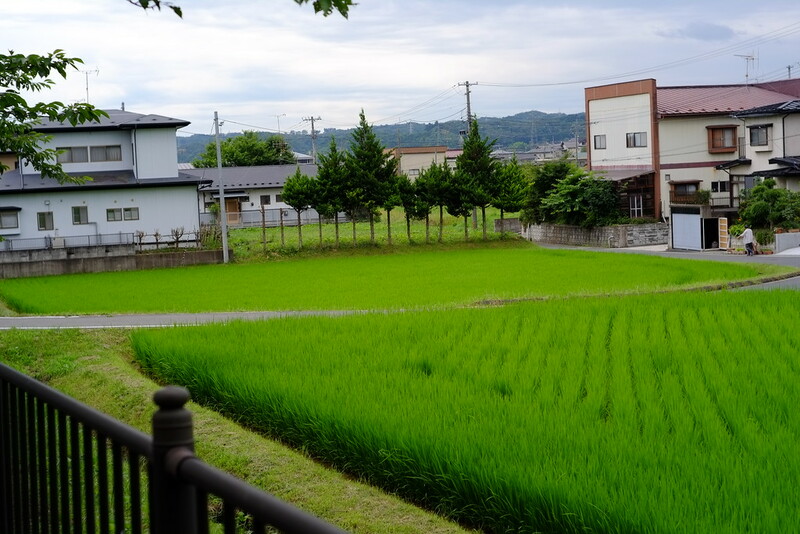 In the twelfth century, this small town was briefly the centre of what is now Tohoku. The Chuuson-ji (temple) became a Buddhist centre for the region, attracting many artisans from Kyoto. The main remnant of these days is the Konjikido, a richly decorated, golden hall. 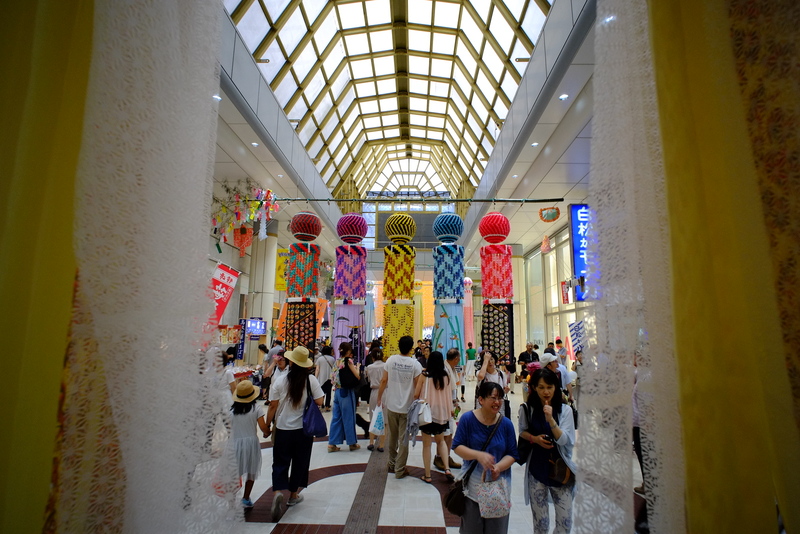 英語で: Sendai is host to one of the major Tanabata festivals. The local shopping arcade was turned into a forest of decorations. 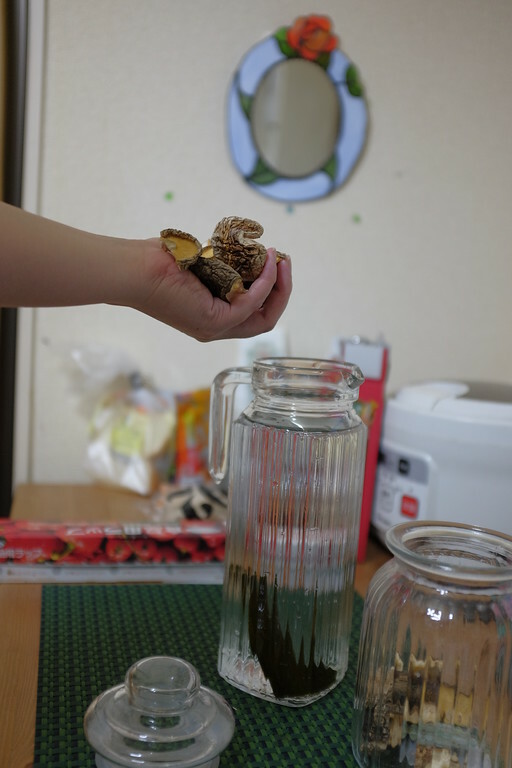 英語で: As mentioned before, rice is the staple of the Japanese diet. Once one knows the basics of cooking it, one can add some extras. 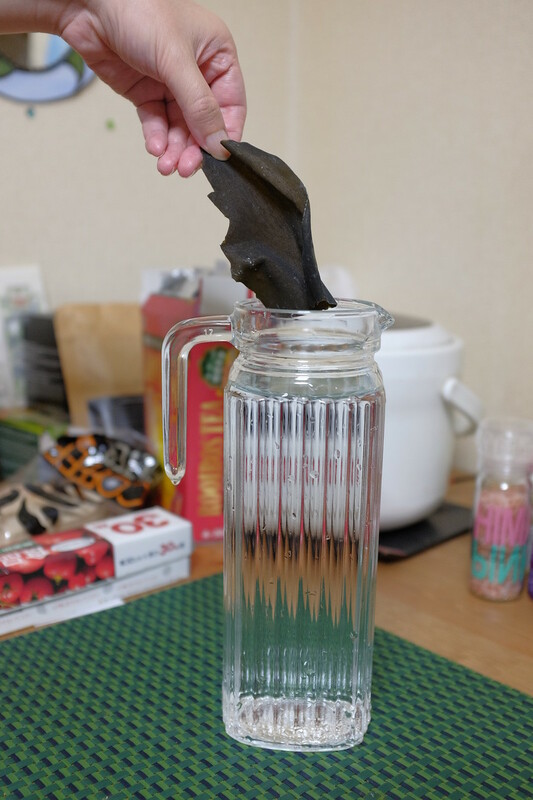 The day before, add konbu (kelp) and dried mushrooms to water and leave in the refrigerator to create a dashi.